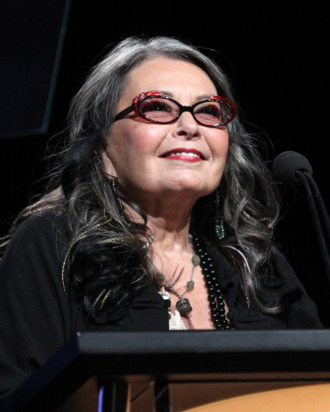 Having been passed over by the Green Party, Roseanne will be running at the top of the California-based Peace and Freedom Party’s ticket. (Her VP pick is anti-war activist Cindy Sheehan, who you might remember from George W. Bush’s ranch in Crawford.) While the duo probably won’t have much of an effect on the general election, Roseanne’s presence is expected to drive the party’s voter registration, plus it’ll give her a chance to speak more in public, which we always like.